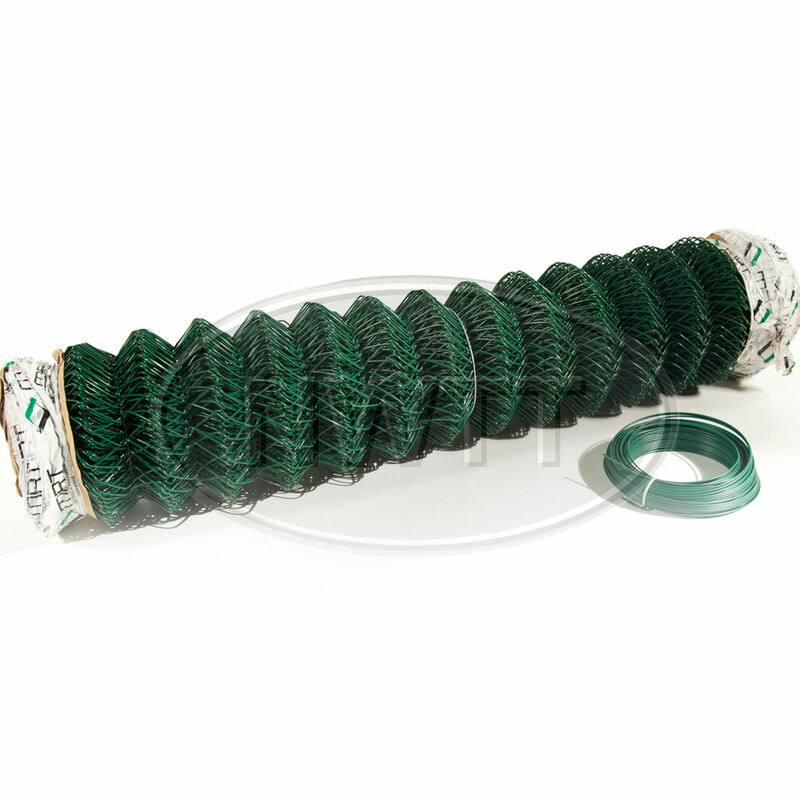 Green chainlink fencing is covered in a green coated PVC and has a 50mm mesh. Green chainlink fencing is suitable for general use and medium sized domestic pets including dogs, site compounds and tennis courts. The galvanized tubular system gives greater support strength to the chain link & prevents deformation of the top. The green chainlink fencing comes with a roll of line wire. If you require further information on our Green Chainlink Fencing give sales a call on 01942 720777 or email us on sales@nwtt.co.uk.